I’ve written this book in response to the many emails I’ve received from readers asking for help and advice with their writing. It is based on my thirty years writing experience, which has included many international bestsellers, and up to date research. 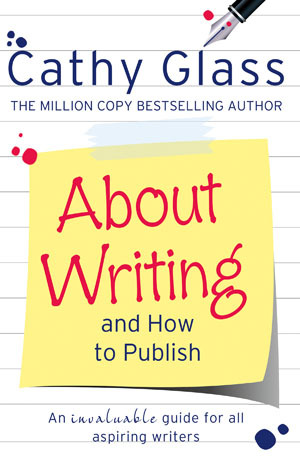 You’ll find lots of practical advice on writing and how to publish your work: everything the writer needs from composing that opening paragraph to seeing your book into print. I did it, so too can you!